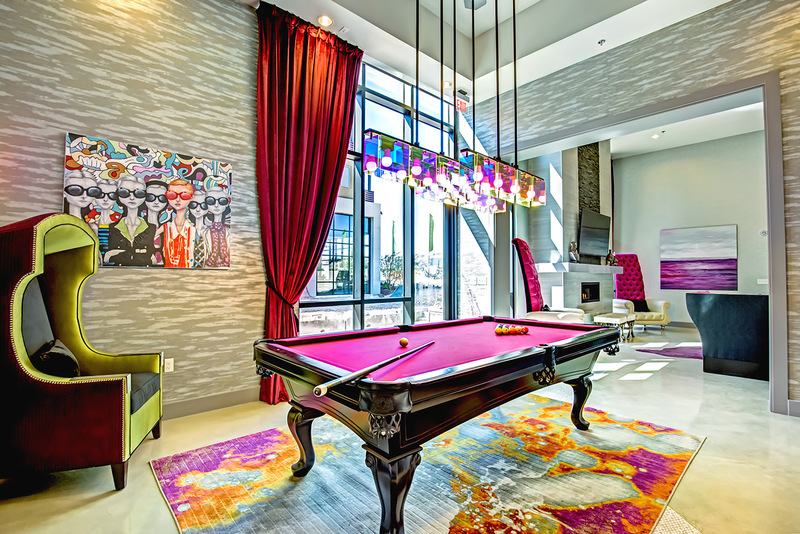 CONSTELLATION is the premiere Las Vegas luxury apartment community for contemporary living. 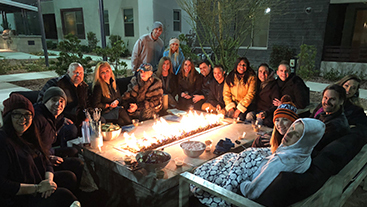 Located steps from Downtown Summerlin’s exquisite selection of dining, shopping and entertainment, Constellation is the newest in luxury apartments you’ve been waiting for! Our inspired collection of luxurious residences provides for an optimal living situation for every possible lifestyle. 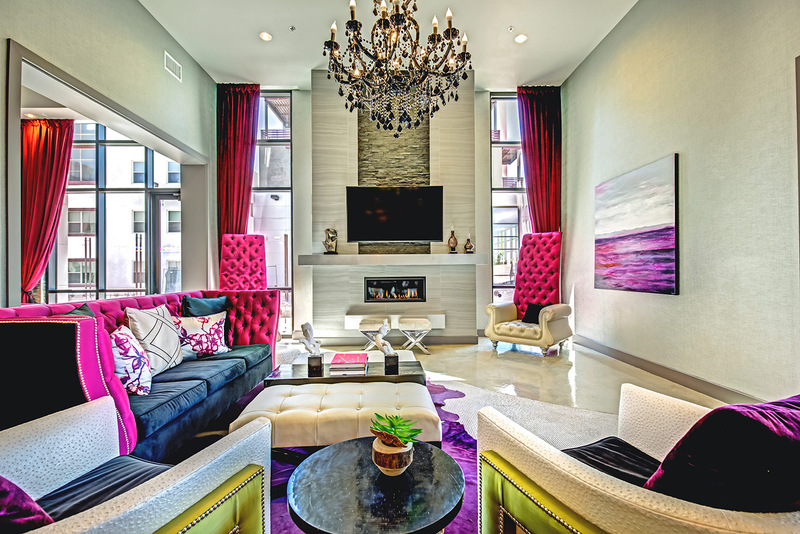 Our Las Vegas luxury apartments feature an inspired collection of one or two bedroom homes, private garages and spacious balconies that boast stunning views of the mountainous horizon! 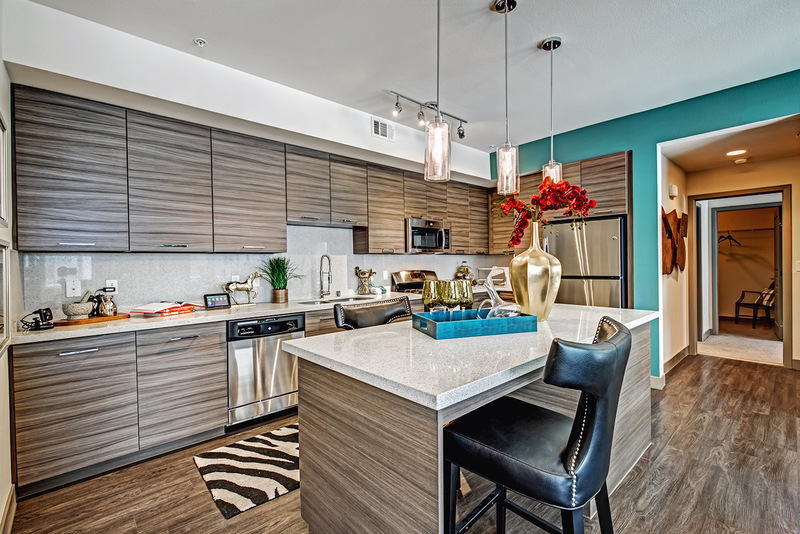 Each home is appointed with ultra-modern designer fixtures, timeless hardware and stainless steel appliances. 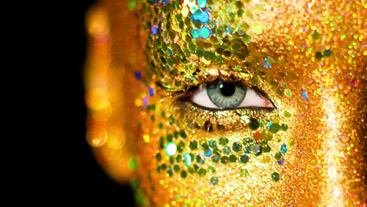 We guarantee that you won’t find apartments for rent in Las Vegas, NV quite as luxurious and vibrant as Constellation! Download e-brochure. 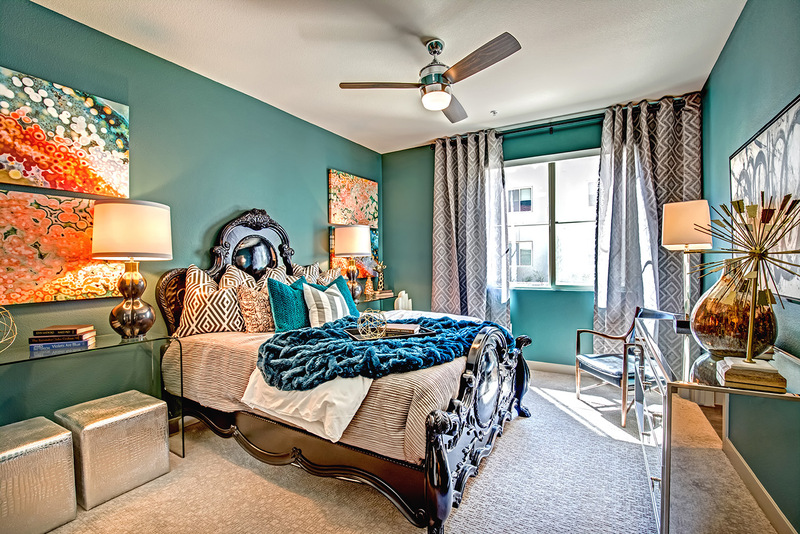 When it comes to comfort, style and convenience, Constellation is like no other. 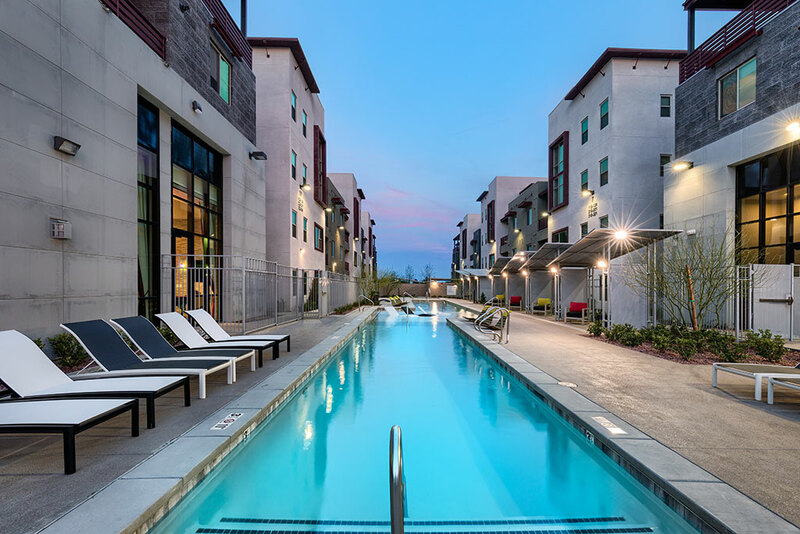 With residents discerning needs in mind, our luxury apartment community is perfectly located near nightlife, fine dining, shopping, award-winning schools and parks. 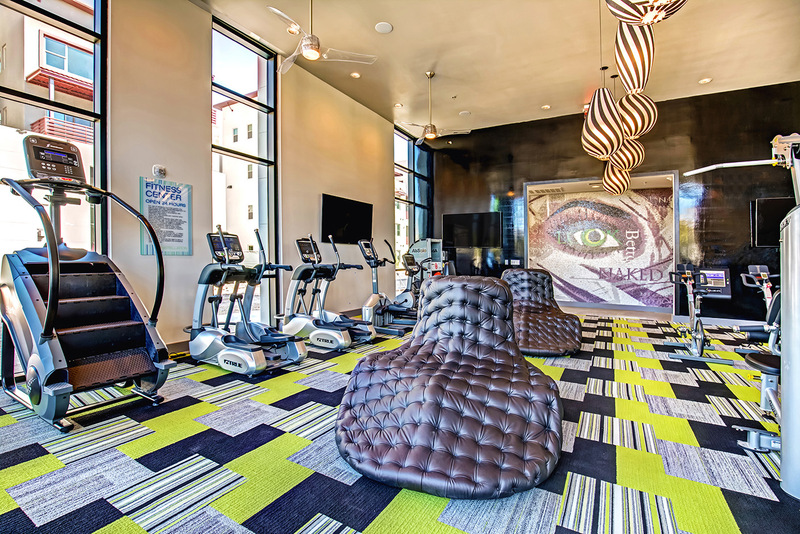 Constellation offers unique luxury apartment homes adjacent to Downtown Summerlin that boast high-end amenities to enhance your lifestyle. Our attentive management team takes special care of residents to make sure they are getting the best of what Las Vegas living has to offer. 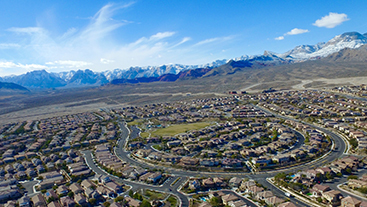 Located just 20 minutes away from the Vegas Strip, Summerlin was recently named as one of the best places to live in the country with plenty of lushly landscaped parks, outdoor recreation, shopping, entertainment and dining options.